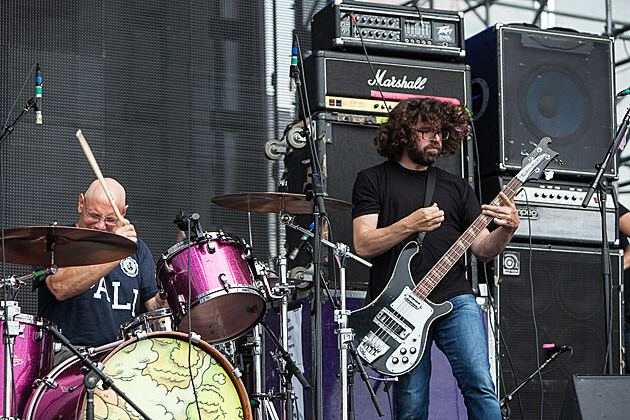 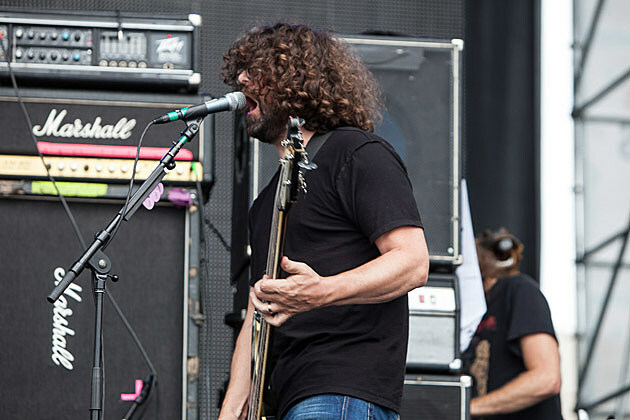 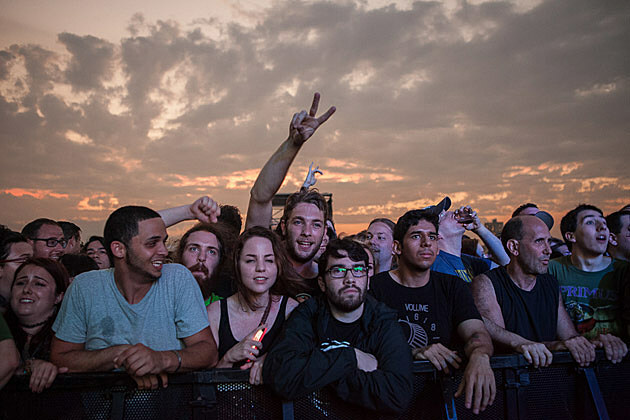 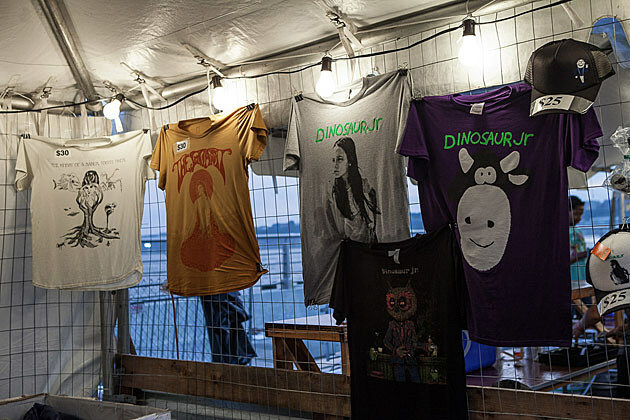 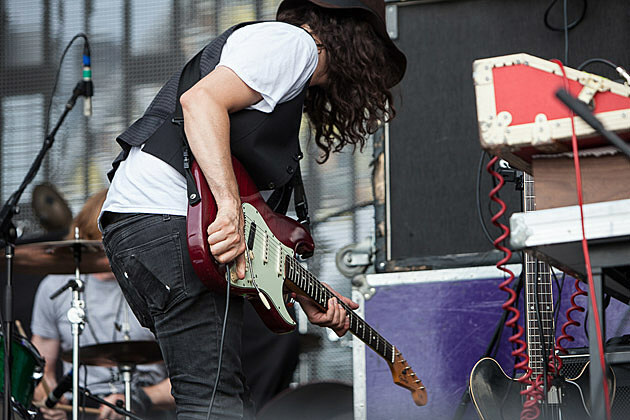 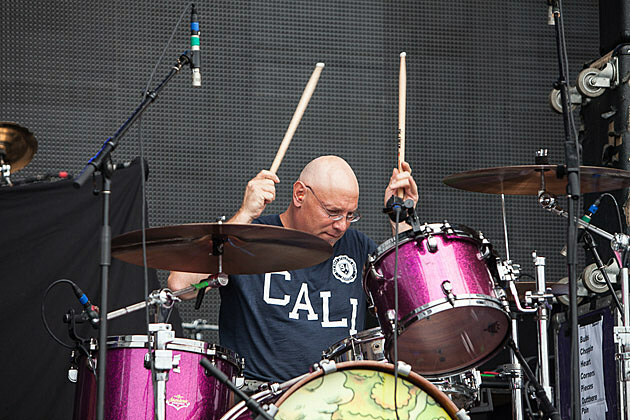 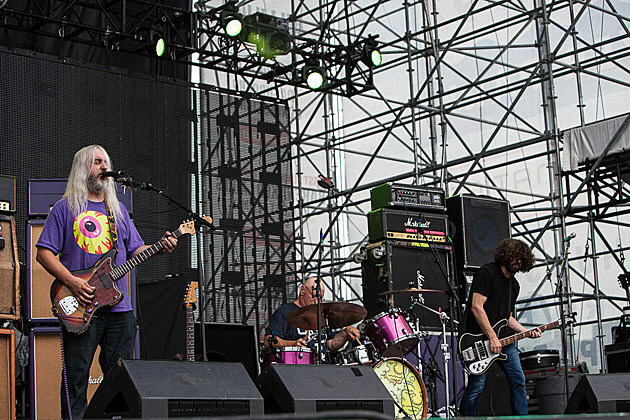 How did touring with Dinosaur Jr. come about? 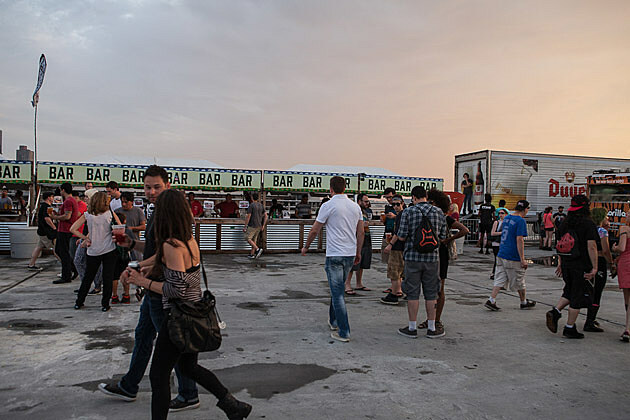 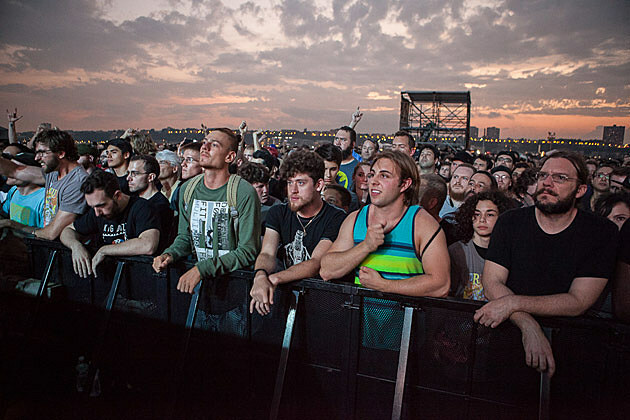 I think for the past couple years we have always been on the lookout for better bands and to see if they wanted to put on some sort of evening of music together. 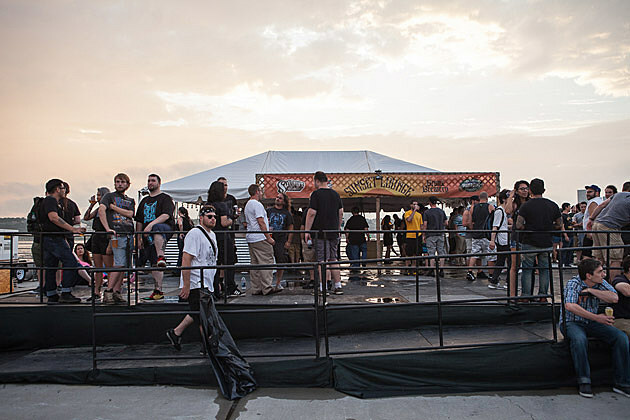 We’ve done little short runs here and there, but I think this was the time that we found another band that wanted to go on and put on an evening together, so it just kind of came up that way, probably about a year ago. 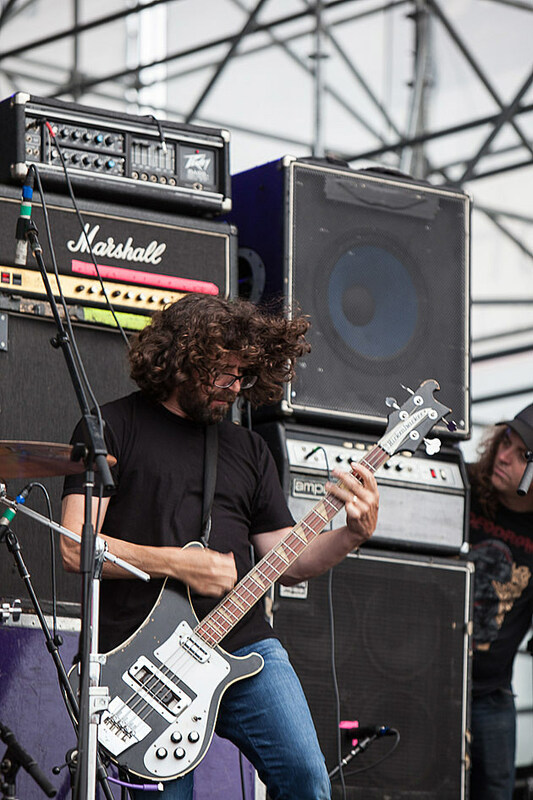 We had also played together years ago at a festival. 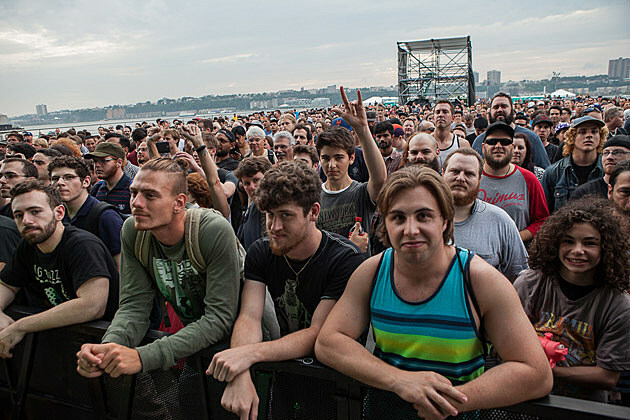 When the band is getting ready to go on tour, how do you prepare? 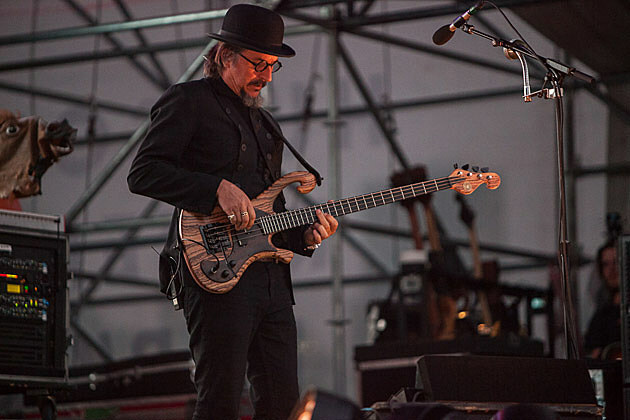 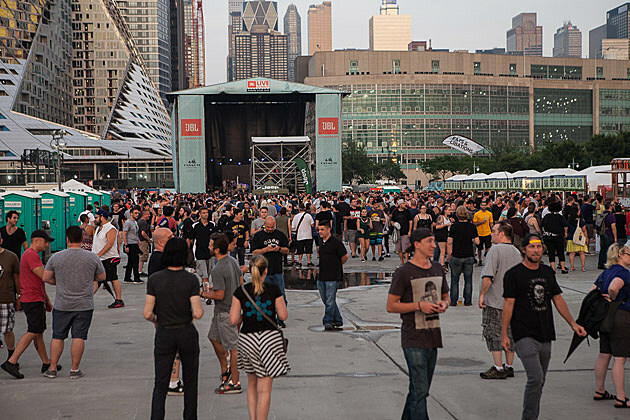 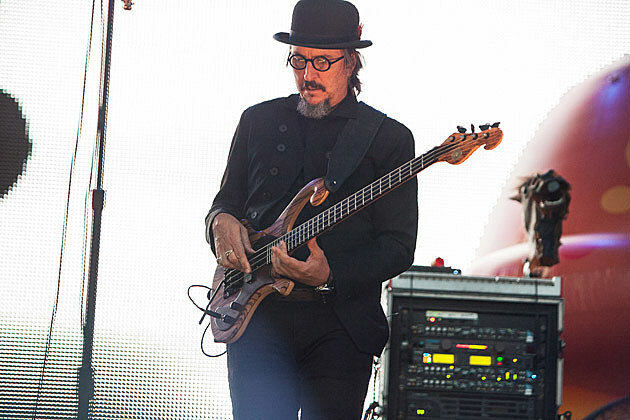 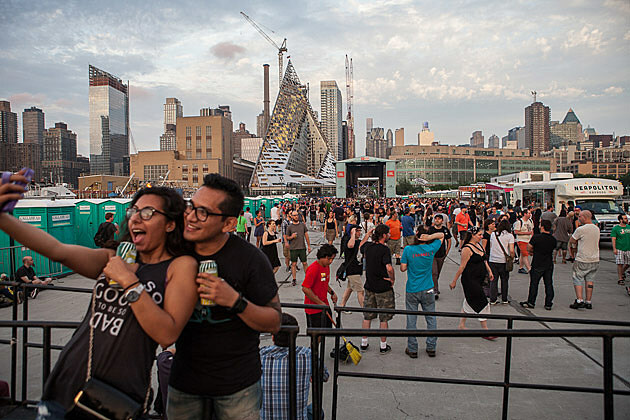 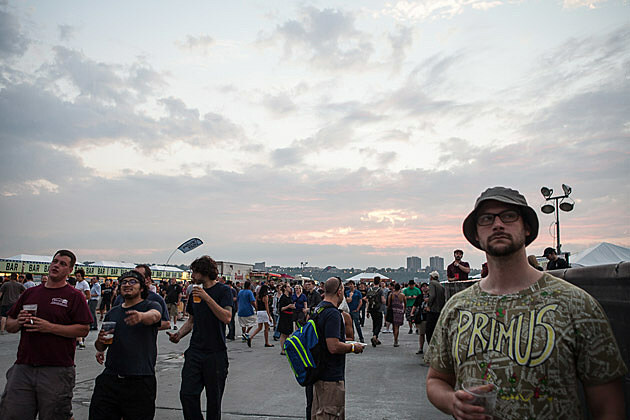 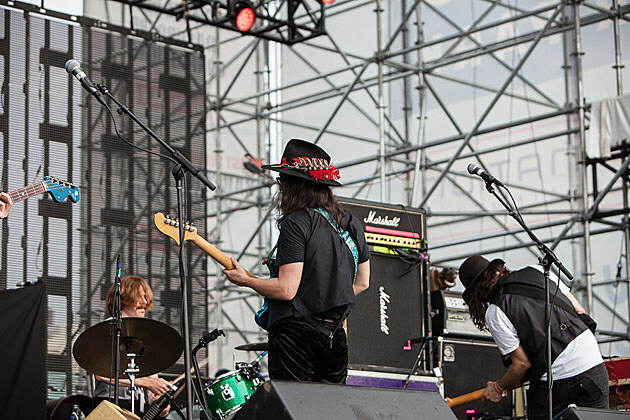 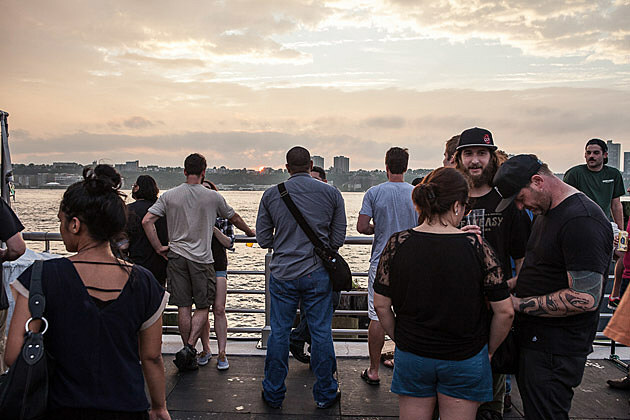 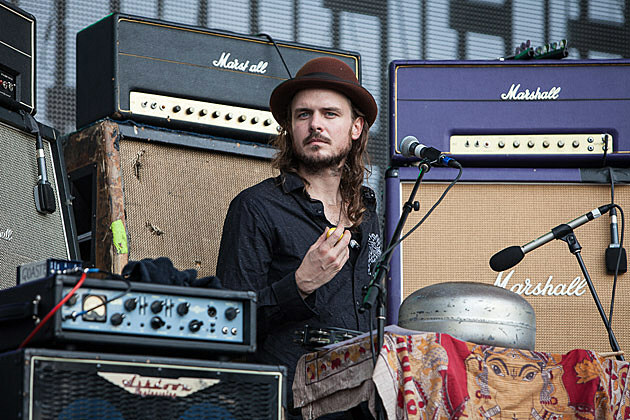 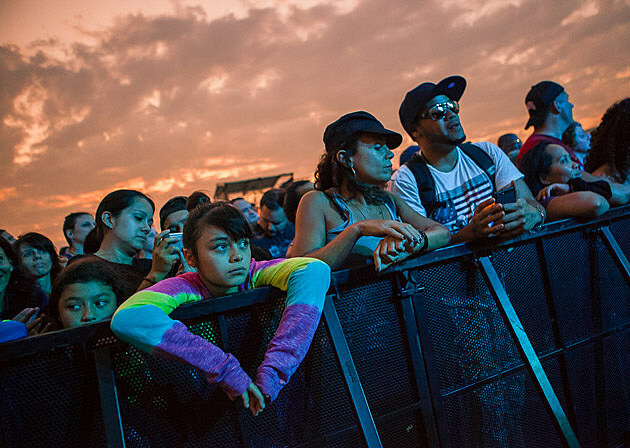 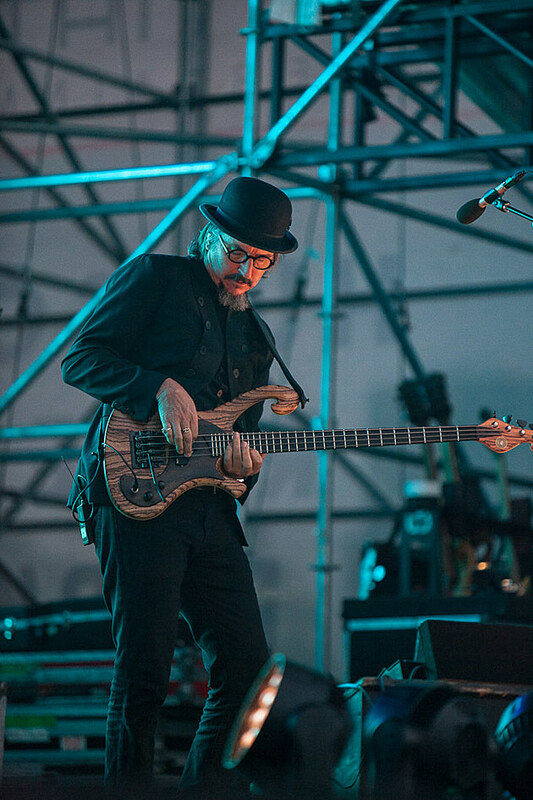 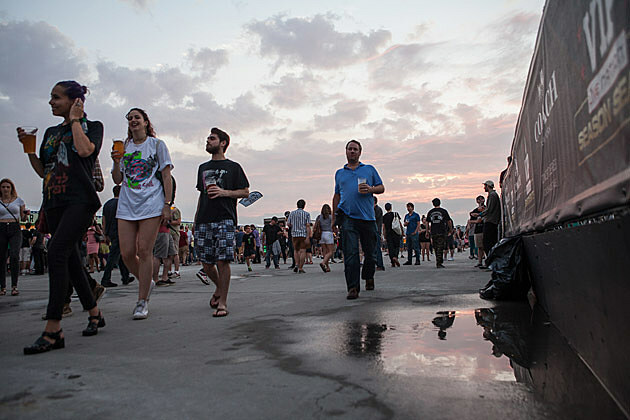 The Primus/Dinosaur Jr/The Ghost of a Saber Tooth Tiger tour hit NYC on Thursday (7/31) at Hudson River Park’s JBL Live @ Pier 97. 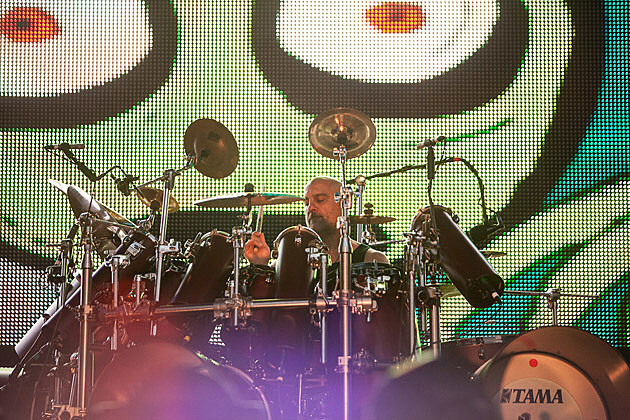 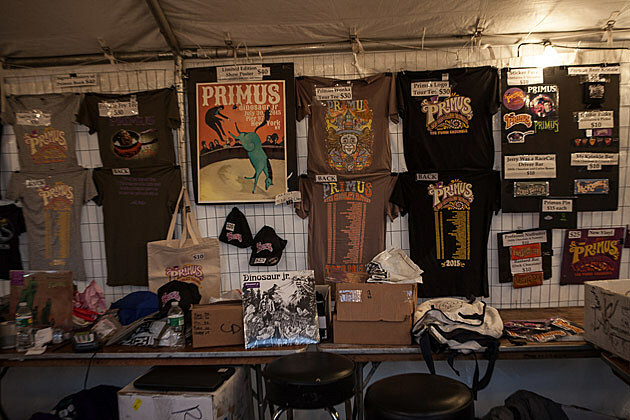 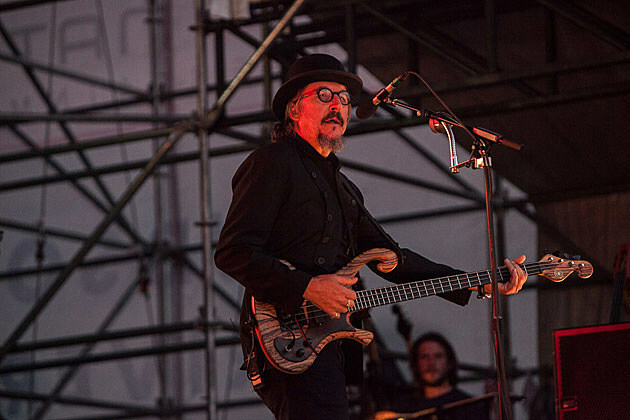 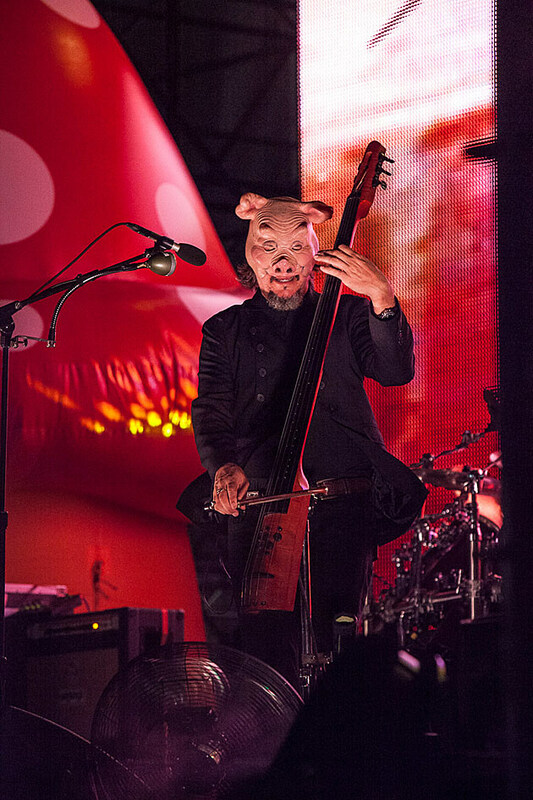 While Primus still still has some of their Chocolate Factory stage set with them, their actual setlist was more of a greatest hits as you might expect for a tour like this. 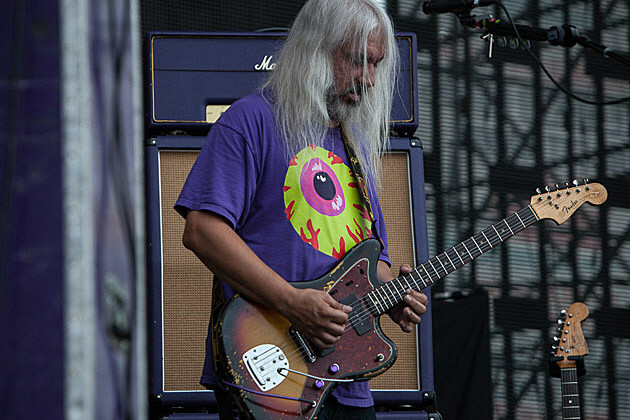 Dinosaur Jr was heavy on the distortion and the favorites, delivering “Out There,” “Feel the Pain,” “Start Choppin'” and their cover of The Cure’s “Just Like Heaven” amongst others. 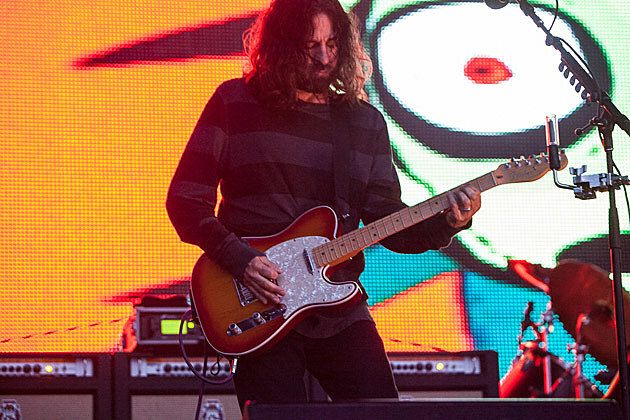 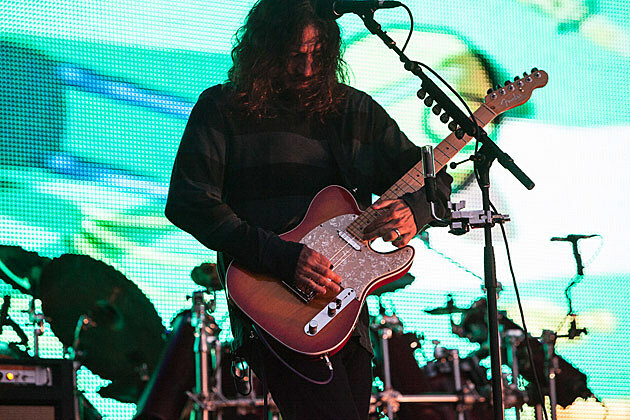 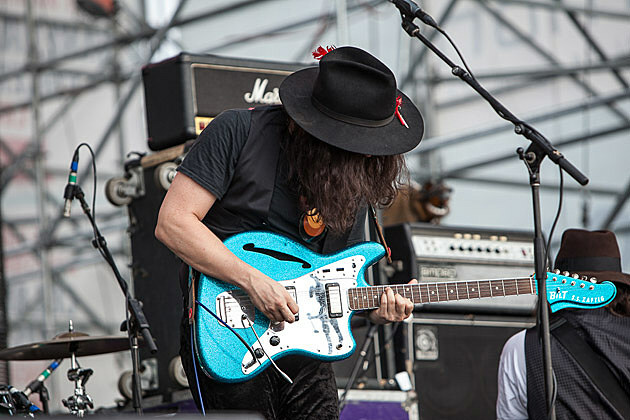 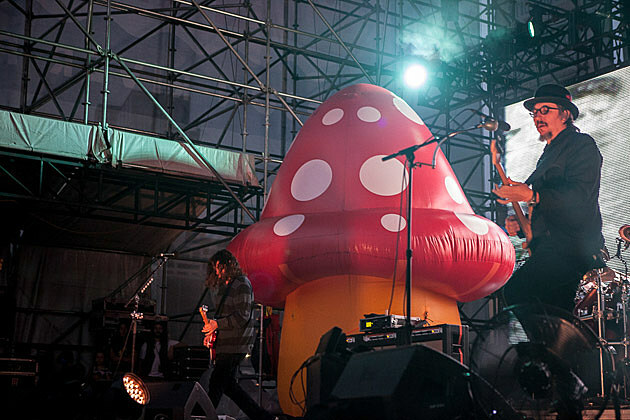 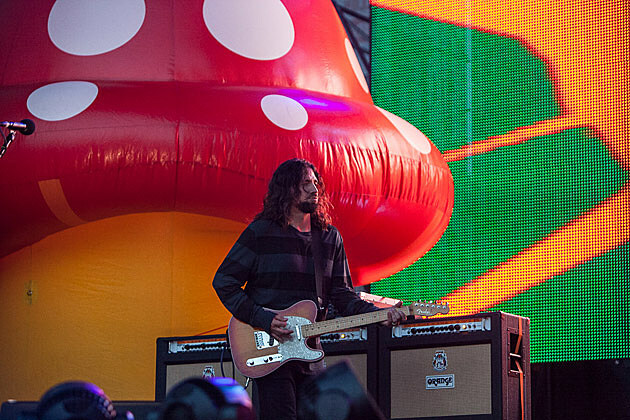 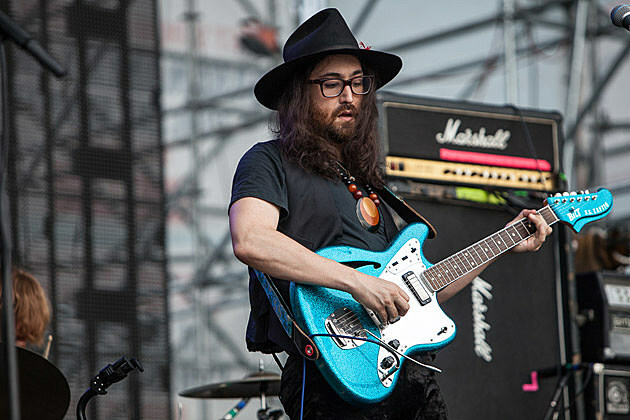 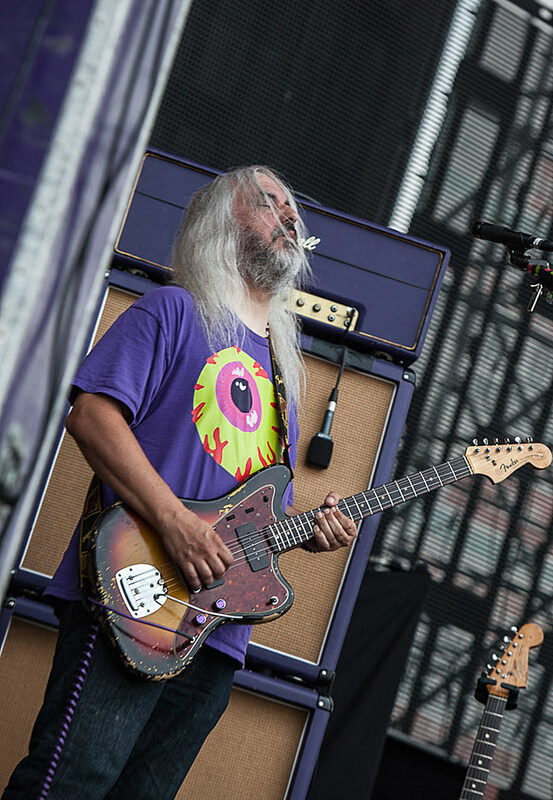 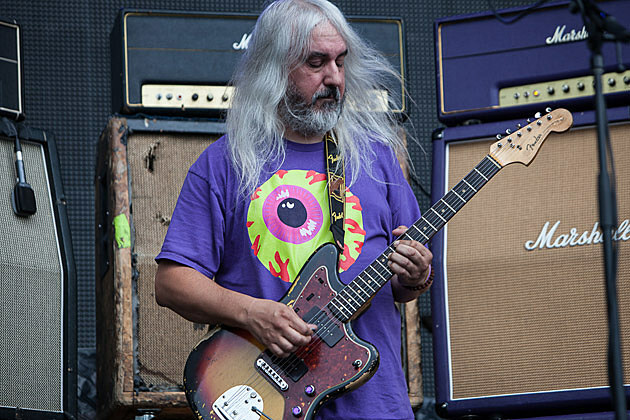 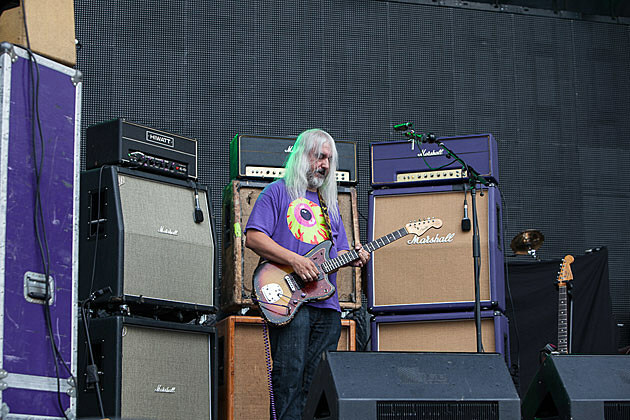 J Mascis has been coming out during Primus’ set on this tour too. 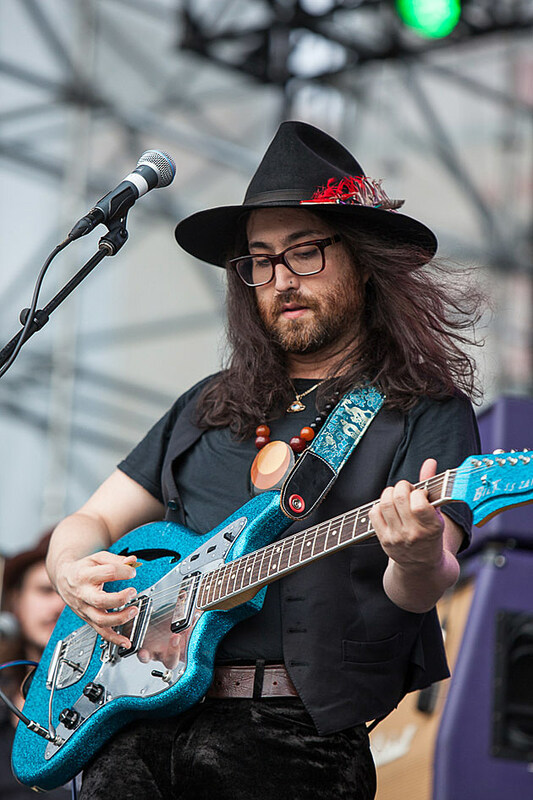 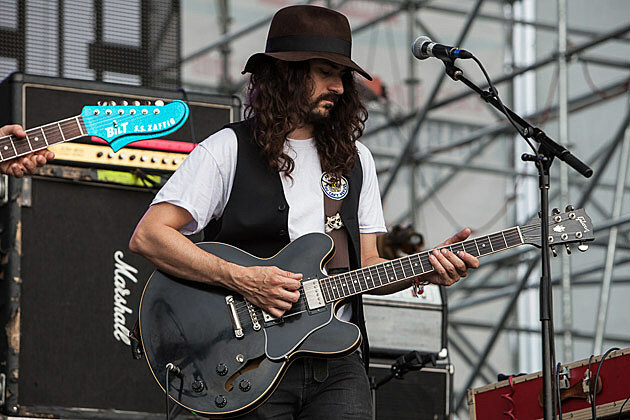 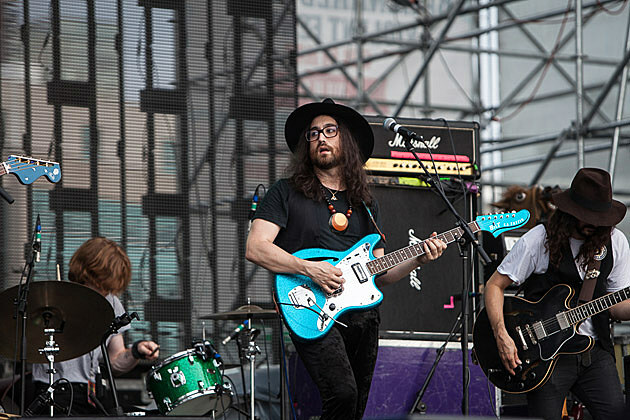 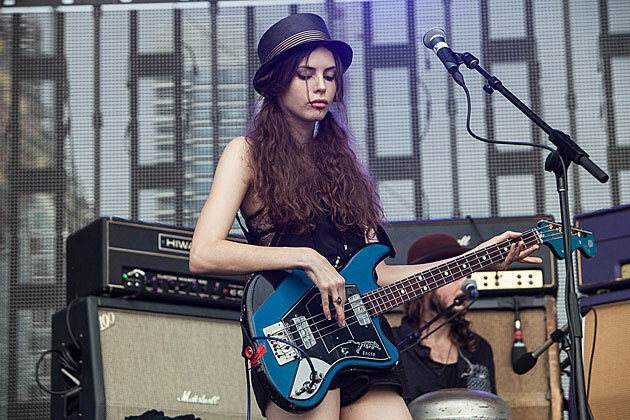 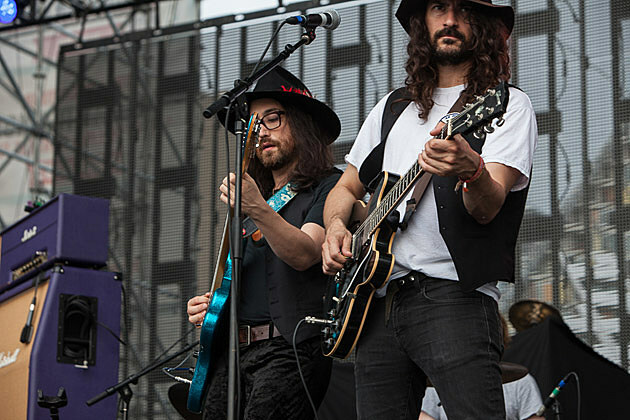 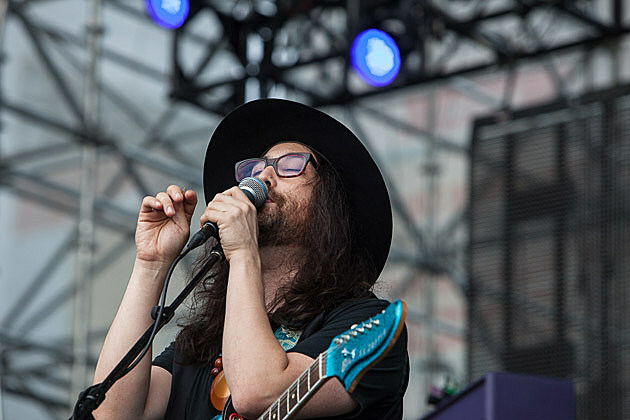 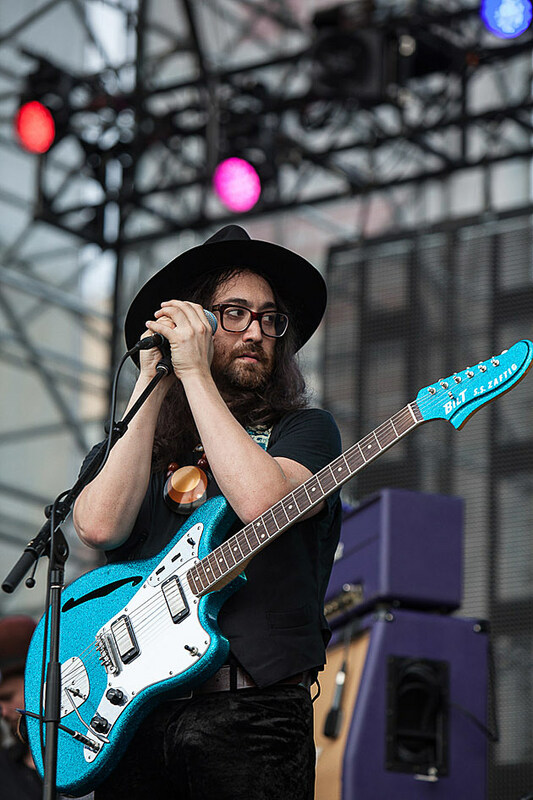 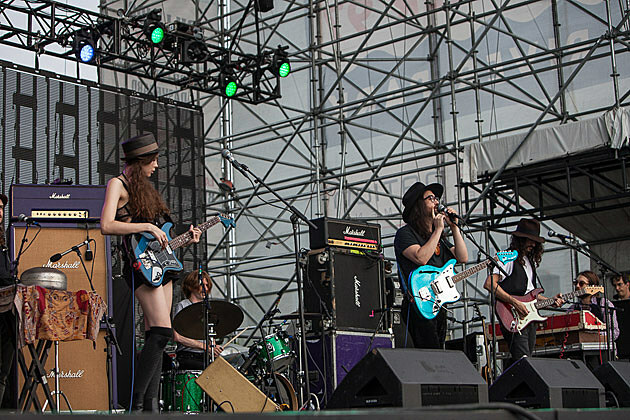 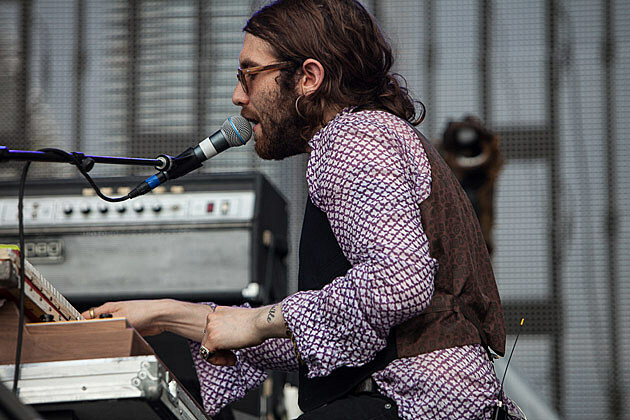 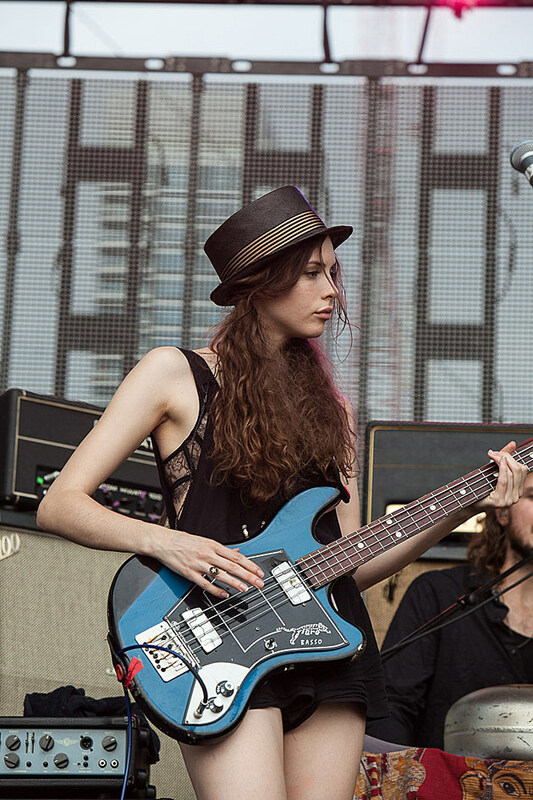 Sean Lennon’s The GOASTT opened the night with their very Beatlesque sound.